For your initial visit to Velo Sports Rehab, you can expect to begin with a thorough history during which your doctor will ask you about not only your primary complaint but also about any other factors that may have influenced the development of your condition or which may affect the progression of your treatment. This generally includes questions about your past health history, your professional and recreational pursuits, your athletic history and your goals. This discussion is followed by a thorough physical exam where we will utilize orthopedic, neurological, and functional assessments to find exactly what is causing your symptoms and to identify any factors that may contribute to their persistence or recurrence. 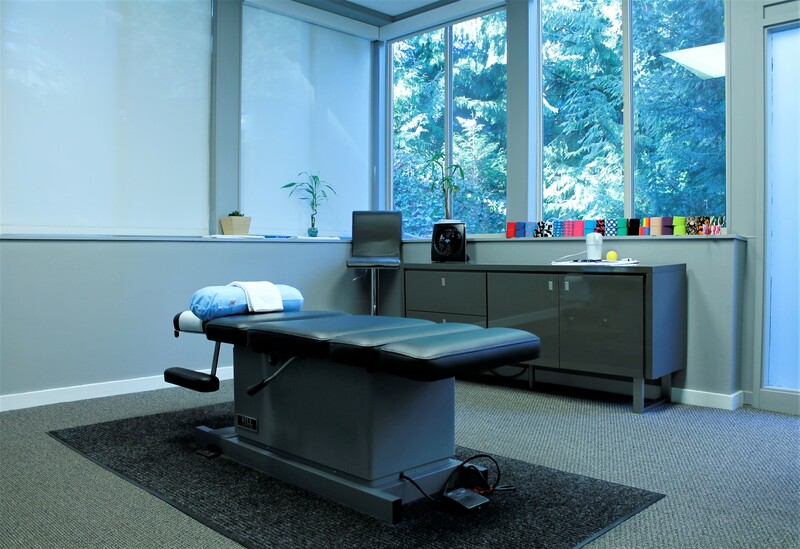 This holistic approach ensures that we are able to fully address your problem rather than just alleviating your symptoms, only to have them return again later on. Once we have developed a clear picture of your case, we will design a personalized plan for treatment. This will generally include some form of soft tissue therapy and rehab exercises. If applicable, we will also order diagnostic imaging, provide a specialist referral, and discuss treatment options available outside of our office. To facilitate this process please wear clothing that you are comfortable moving in and which will enable you to expose the affected body region. Shorts are helpful for any issue involving a lower extremity and a tank top or sports bra is helpful for females with an issue in the mid back, neck, or upper extremity. Please don’t hesitate to contact us if you have any questions or click below to schedule your appointment today.